Steven is one of the principals of McPhee Kelshaw and has acted on a variety of commercial transactions over 25 years. He brings a thorough knowledge of the law and practical experience to his advice. He is able to advise on a wide range of the issues that face small business from employment issues, to leasing, to distribution and franchise agreements. He has been involved in the sale of businesses from multi-million dollar businesses to the local corner store. He regularly acts for landlords and tenants. He has been involved extensively in advising on the establishment and structuring of businesses. He has written a range of commercial agreements including restraints of trade, confidentiality agreements, software licenses, mortgages and loan agreements. In addition to acting in transactions he has been involved in a range of commercial litigation including winding up of companies and disputes between director and shareholders. 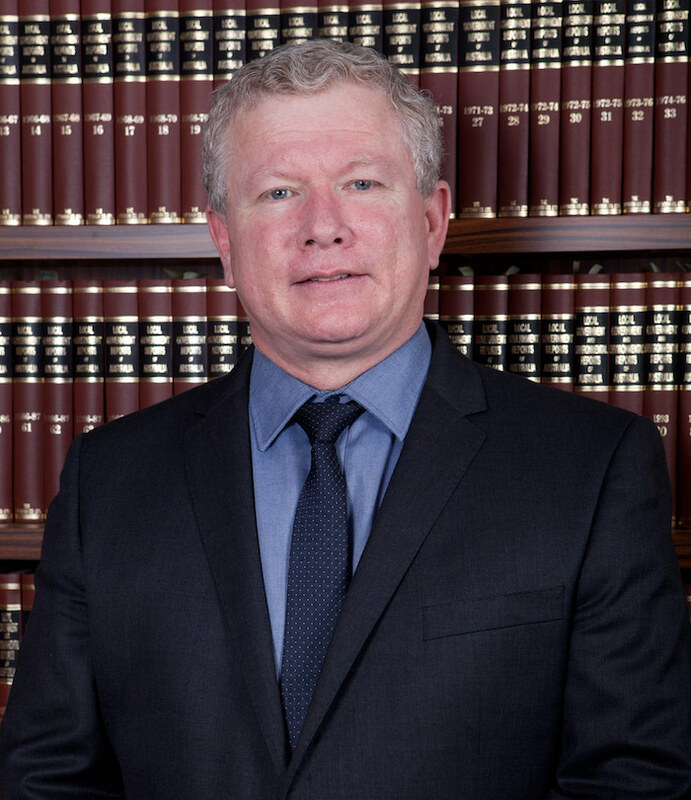 As a director and former chair of a not-for-profit and the present solicitor for the Baptist Union of New South Wales Steven has advised extensively in the not-for-profit sector.